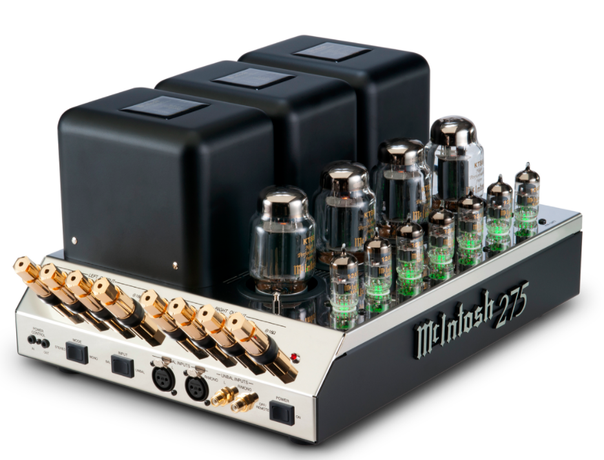 The sixth version of this most classic of all McIntosh amplifiers is by far the best, boasting greater tonal neutrality yet without losing the beautifully solid, rounded, dimensional, and natural musicality of its tube origins. Thanks to improvements in the transformers, distortion and noise are far lower than ever, bandwidth higher, dynamic range wider, transparency greater, and transient response better than ever. At 75Wpc (though 90 is typical), the 275 has virtually all the power PS needs, but for those who want more, it’s strappable to 150W. Whether used alone or with the C22 preamplifier—once you’ve seen and used them together, it’ll break your heart to separate them—the MC275 makes utterly fabulous music and its traditional looks make it, like the C22, a feast for the eyes as well as the ears. This no-nonsense amplifier was designed to drive any loudspeaker load, particularly full-range electrostatics, which can have an impedance of less than 1 ohm in the top octave. The Magtech “sounds as if it had infinite power into anything with total stability,” said REG. The fully regulated power supply is unusual. Delivering 500W into 8 ohms and 900W into 4, and fully stable driving capacitive loads, it is the perfect choice for electrostatics. 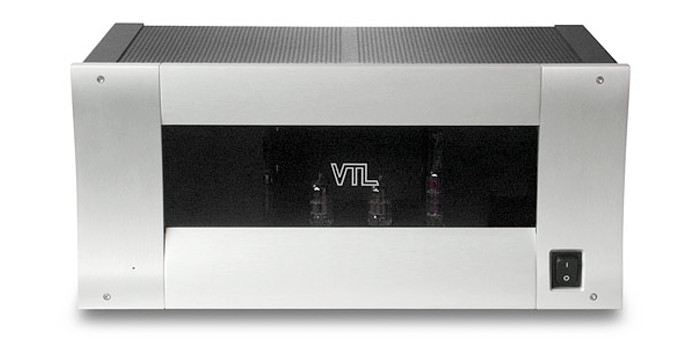 VTL’s ST-150 is a relatively compact yet powerful 6550-based stereo power amp capable of driving a wide range of speaker loads. This classic all-tube push/pull design delivers 150Wpc in its tetrode mode, and, via the flick of a rear-panel toggle, 70Wpc in triode operation. For those who might be intimidated by the idea of tubes, VTL has made the ST-150’s manual bias-adjustment fairly straightforward. Sonically, this is a beauty of an amplifier, with highly natural tonal and textural delivery, an impressive layering of dynamics, as well as nice drive and transient pop, and a strong degree of transparency back to the original session. The sense, as it should be, is not of listening to gear but that the gear is a conduit for the music. The ZOTL40 was commissioned by and licensed directly from David Berning, and in many respects, is similar to the ZH-230. One obvious difference is the switch from TV sweep tubes to audio power tubes. The amp currently ships with two pairs of Russian KT77s, though the EL34 power pentode may also be used. This is nominally a 40Wpc power amp based on Berning’s patented impedance-matching technology that does away with a conventional output transformer. Expect a substantial dose of tube magic with a good measure of tonal neutrality. There’s just the right touch of harmonic lushness delivered with superb transient speed and control. There is much to admire here, including strong dynamics and convincing rhythmic drive, supported by a well-defined bass range. Reproduction of the treble range, and in particular violin overtones, is grain-free and effortless and does much to enhance long-term listenability. 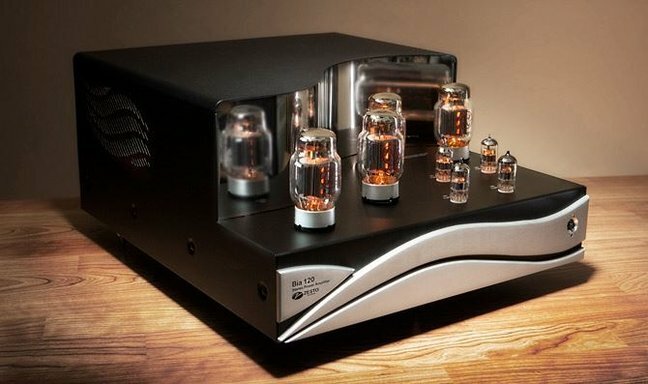 For someone looking to indulge in the tube experience, with most of the drawbacks superbly minimized, GW cannot recommend the 70Wpc (40Wpc in triode) PrimaLuna DiaLogue Premium HP highly enough. It offers creative and thoughtful design, exceptional build-quality, first-rate parts and assembly, tremendous attention to detail, and elegant look and feel—and its sonic performance is clearly well above its reasonable asking price. Aesthetix’s first foray into power amps is an unqualified success. Aesthetically, the Atlas is handsome in a brawny but tasteful way. Its front panel offers a convenient menu-system for input selection and crossover point, the latter feature allowing the amp to easily mate with a subwoofer. Sonically, the amp has great resolution and reflexes, making it a snap to follow interleaved melodic and rhythmic lines. The Atlas creates a cloud of air around each instrument, and a deep convincing sense of space. Indeed, its resolution, timing, and imaging are beyond reproach. Tonally, this amp is on the sweet side in a way that is consonant with real music. 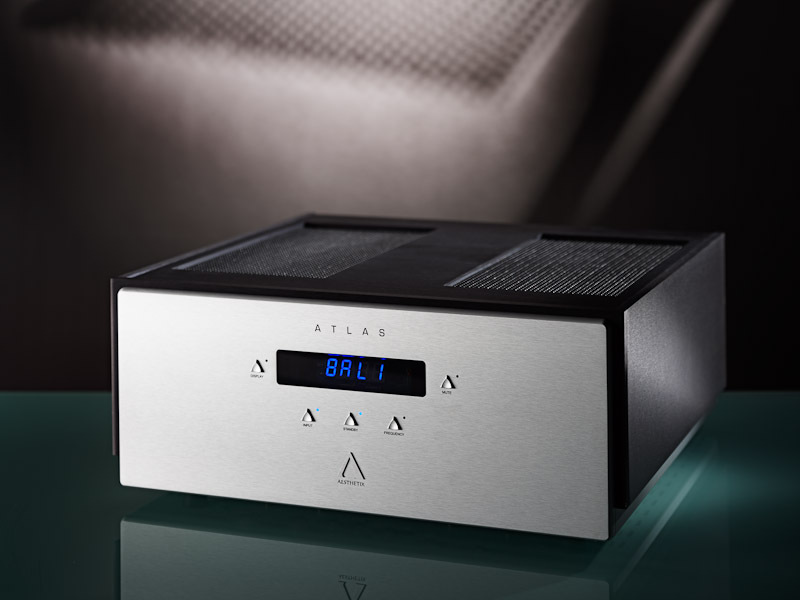 The Atlas is slightly less incisive dynamically than AT’s reference amp, but so is pretty much everything else. Ultimately, the Atlas is a sheer joy—both sonically and musically—to listen to. 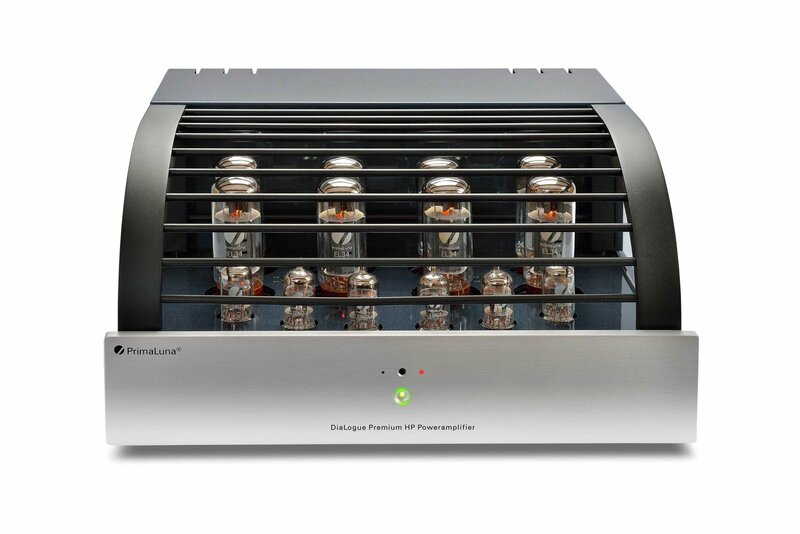 A 75Wpc hybrid power amplifier using KT150 power output tubes, this latest addition to Audio Research’s Foundation Series, the lowest-priced products in the Audio Research lineup, shares a common styling theme with the rest of the series. 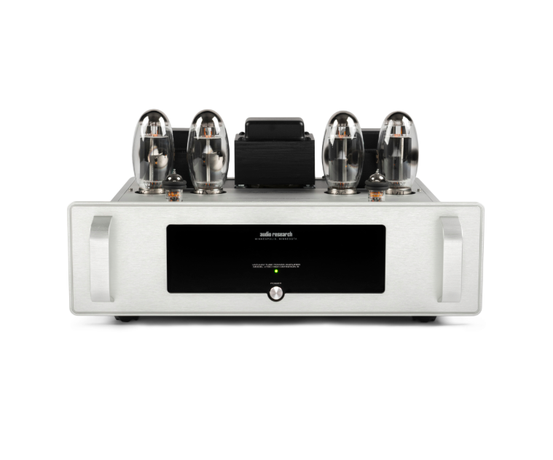 It is the first-ever Audio Research amplifier with automatic bias setting, which lets the user choose 6550, KT88, KT90, or KT120 output tubes in addition to the stock KT150s. Output tubes are individually fused to protect the circuit against catastrophic tube failure. The VT80SE produces open, detailed sound with exquisite harmonic nuance and shading. Dynamics are very agile, realistically tracking changes in the music. The amp sounds good right out of the box, even better after some break-in, and the automatic bias adjustment assures the VT80SE will produce its best sound throughout the life of the tubes with no adjustment by the listener. 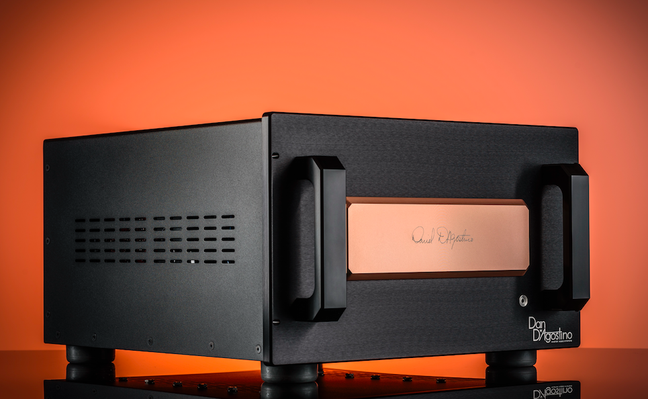 Sounding more like a fine analog amp than the hybrid-switching amp it is, the 180Wpc C21 offers much of the lush sweetness and sonic gravity of MBL’s own Reference Line 9011 monoblock. It may not have the 9011’s slam, but in most other ways the C21 bears a strong resemblance to the flagship’s air and dynamic energy. Its top end, where Class D has previously struggled, is smooth and extended, not glassy. Its low end is elegantly controlled but not over-torqued. Rather it has a bit of dark velvet bloom, imparting the full measure of harmonic and ambient decay and timbral resonance with acoustic music. This is an amp that can proudly stand next to the best in its class—switching or non-. 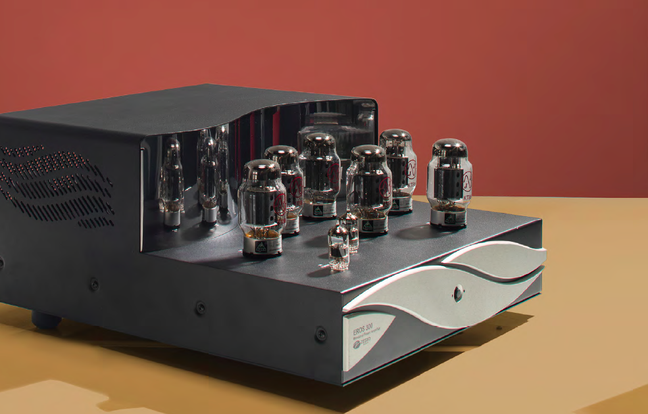 Zesto’s new Bia 60Wpc Class A all‑tube power amplifier, with styling to match the company’s Zeto linestage and Andros phonostage, brings the designers the trifecta. As with the preamps, Bia’s personality consists in a completely seductive musicality free from all the usual sorts of electronic colorations and artifacts, for a presentation that never, ever sounds electro‑mechanical, instead always wholly natural. Dynamic range is prodigious, the Bia even driving PS’s inefficient Quad ESL 2805s to clear, clean, unstrained levels (a magnificent combination, by the way). Broadly neutral but not completely accurate, the sound here is more beautiful than real. Luscious, velvety, silken, gorgeous, it’s the kind of sound around which audio cults develop, and it’s easy to imagine its owners years, even decades hence treasuring the Bia the way others do classic McIntoshes and Marantzes. 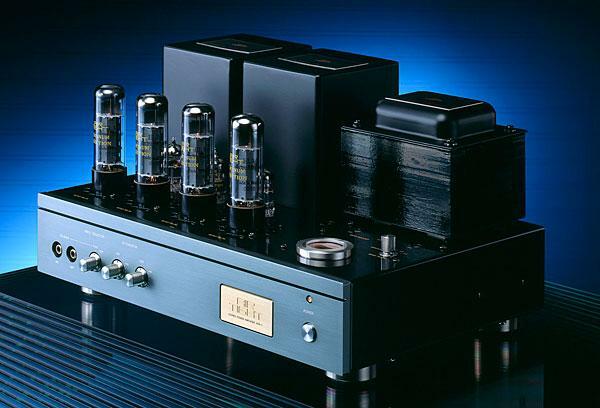 Julie Mullins has been delighted to have this stereo tube amp in her reference system. No matter what style of music she played, no matter what speakers she paired it with, the Air Tight ATM-1S delivered the sonic goods with naturalness, beauty, and ease, while also throwing a remarkably deep and wide soundstage. This 60Wpc stereo amp also proved to be more versatile than expected, driving a remarkable array of loudspeakers to great effect. It shone brightly every time with a golden sense of bloom, inviting detail, and unwavering musicality. Its classically elegant design features a quartet of 6CA7 valves and newly developed Hashimoto transformers. A creation from the celebrated Japanese master Miura-san of Air Tight, this rare gem of an amp is meticulously hand-crafted in Osaka, Japan, and manually point-to-point wired. A timeless classic. This 250Wpc stereo amplifier is based on the same circuit as Constellation’s $190k Hercules. Through the Inspiration offers a less expensive implementation of the Hercules’ topology, Constellation has still managed to bring the big amp’s DNA to a more affordable price. Although not a budget item, a Constellation amplifier at $11k is something of a breakthrough. Like the Hercules, the Inspiration Stereo has lifelike illumination in the mids and treble, exquisite resolution of fine detail, and outstanding transparency. Surprisingly, the Inspiration’s bass may even be deeper and more powerful than that of the original Hercules. The mono version brings 500W to the party. 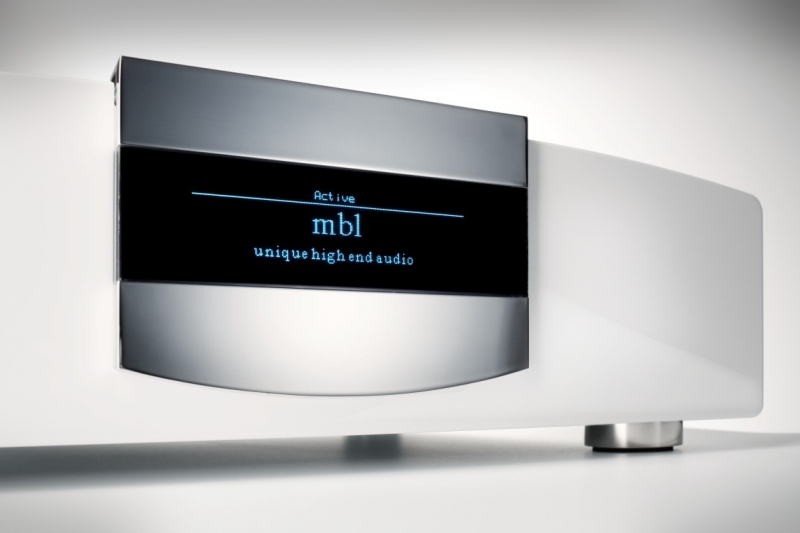 Sonically, the two are very similar, sharing the Constellation hallmarks of transparency and resolution. Overall, both amplifiers are fantastic values. This fully balanced, Class AB amplifier packs 600 watts (8 ohms) into a normal-sized, 42-pound single chassis per channel. The previous generation “squared” series improved output-stage performance whereas the newer “cubed” series improves the input stage. 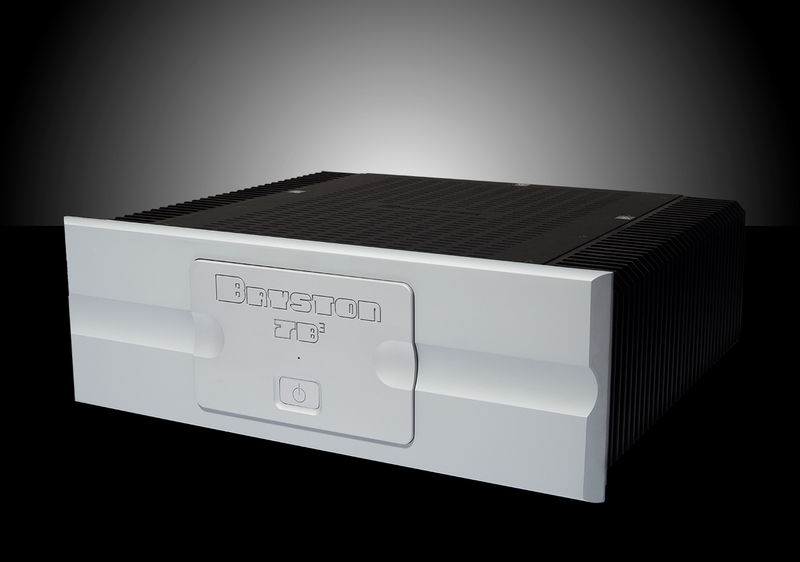 The result represents a more refined sound for Bryston overall. The 7B³’s bass extension and stability during demanding musical passages, coupled with relatively low noise, impart an admirable sense of ease to the presentation. 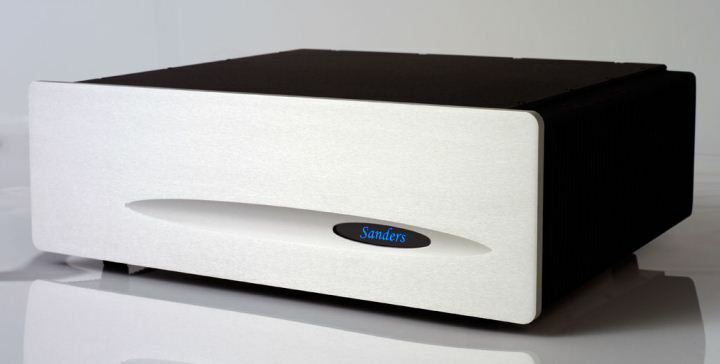 Soundstage depth is in keeping with other solid-state amps at its price level, but width and height are exceptional. This mono amp offers a lot: tonal neutrality, dynamic control, expansive soundstaging, fine resolution, plenty of power reserves, and great musical expressiveness. It comes with a 20-year warranty, so music lovers can buy with confidence that their 7B³ amplifiers will provide years of enjoyment. This 200W solid-state amplifier has much of the liquidity, three-dimensionality, and image density typically associated with tubes as well as the expected virtues of solid-state—tonal consistency, frequency extension, and bass control. It runs relatively cool to the touch, is tonally neutral, produces a deep soundstage, and should be very reliable. Capable of driving most speakers and resolving musical details well, the D200i gives music lovers a healthy portion of what Gamut’s even more powerful and highly resolving M250i mono amp sounds like, but does so at a much lower price. This 300W (into 8 ohms) hybrid (tube input stage/MOSFET output stage) monoblock is the distillation of all that celebrated electronics designer Bascom H. King has learned about amplifier circuits. The result is a component so rich, natural, and highly resolving that reviewer Anthony H. Cordesman bought the review samples. A genuine masterpiece from an Old Master. 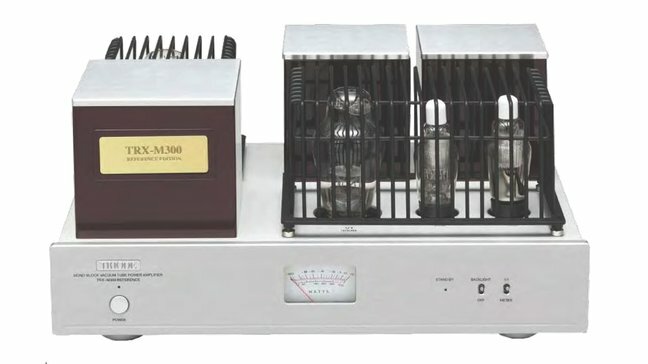 Think of the M300 as a modern version of the Western Electric WE 91A, complete with a 274B rectifier, a pair of 310A receiving pentodes, and a Psvane WE300B. The colossal gain of the original has been reduced to a reasonable sensitivity of 0.8V. The power supply has also increased in sophistication so that the M300 is exceptionally quiet for an SET amplifier. Image solidity, according to DO, can only be described as magical; solid-state amps would kill for it. Bandwidth and transient speed are pretty impressive for an SET. Don’t expect bone-crushing bass slam, but prepare to be surprised by its dynamic prowess and the breathtaking acceleration of an orchestral crescendo from soft to loud. The M300 offers a fitting testament to the potency of the first watt and showcases the beauty and dynamic potential of the much venerated 300B triode. Speakers of 96dB+ sensitivity are advisable. The SA8.2 does have a sonic character—every audio component does. But like some of the best power amplifiers around, that sonic character is exceptionally limited. In fact, almost all of the colorations you’ll hear through this amp will come from the other components. 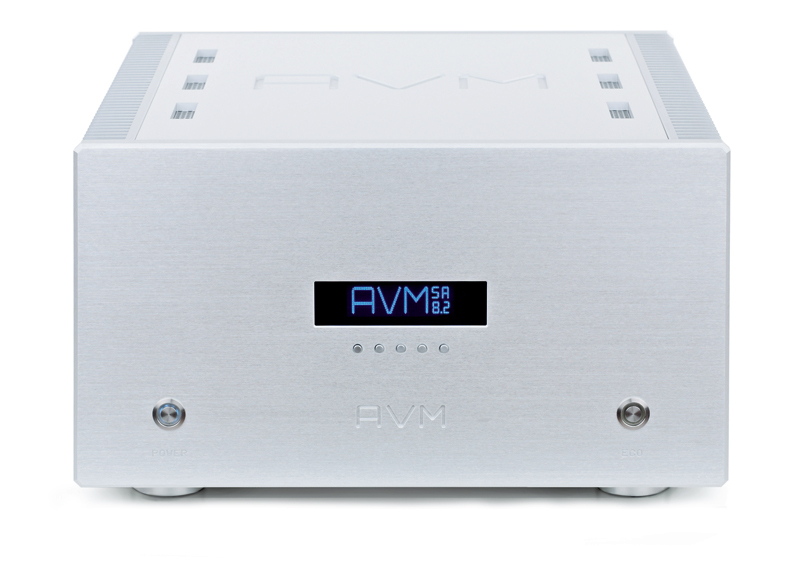 In neutrality and transparency the AVM SA8.2 comes close to delivering the sonic equivalent of the Golden Mean. Its power is rated, with extreme conservatism, at 220 watts into 8 ohms, 450 watts into 4 ohms, and 650 watts into 2 ohms, meaning it can drive any real-world speaker load, including nominal 1-ohm loads. It can also deliver an immense amount of current, delivering up to 60 volts at the speaker terminals, and enough amperage to deal with any current-demanding speaker. An exceptionally neutral and musical product. 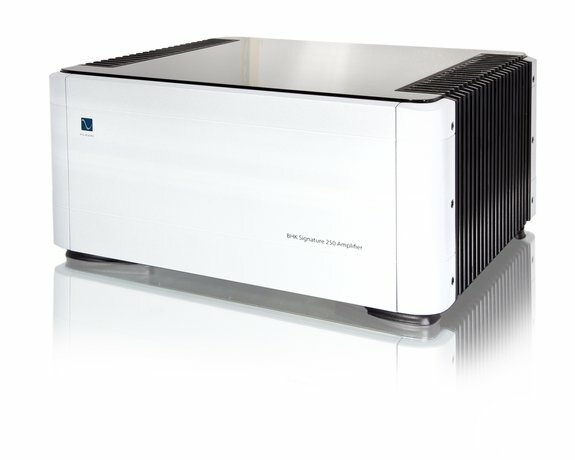 Forming the heart of Technics’ superb R1 system is the 150Wpc (300Wpc into 4 ohms) SE-R1 digital stereo amp. Digital amps haven’t taken hold in the high end, but their design inherently confers major advantages to digital sources. In particular, they completely obviate the need for a traditional DAC. Technics has complemented the approach with a gallium-nitride FET drive stage that’s so efficient it eliminates parallel output transistors. In addition, the amp’s LAPC function uses DSP to optimize the amp’s amplitude and phase characteristics for the specific speaker attached. One effect of the feature is to flesh out the three-dimensionality of instrumental images. Along with the single output transistors, LAPC may explain why the SE-R1 is the most tube-like solid-state amp AT has heard. The SE-R1’s sound also exhibits bold dynamics, staggering detail, and a huge volume of musical information. Most importantly, its sound is pure and direct. There are virtually no tonal imbalances, rhythmic lagging, slurred transients, dynamic compression, image flattening, distortion, or strain. The SE-R1 is a technical and sonic tour de force. This Norwegian powerhouse amplifier (375Wpc into 8 ohms) combines the brute-force bass control and dynamic impact of a dreadnought design with a midrange and treble refinement reminiscent of a single-ended triode amplifier. The midrange, in particular, is highly vivid and present without sounding the least bit pushy or forward, infusing the presentation with a palpability and directness of expression previously unheard in any amplifier near the H30’s price. 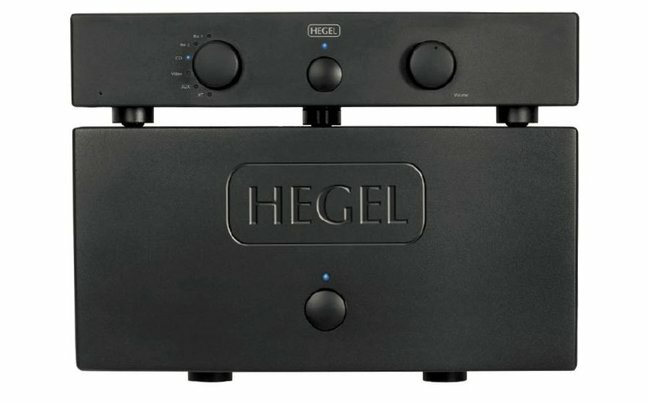 Perhaps the H30’s outstanding sonics and high value can be traced to Hegel’s SoundEngine technology, in which dynamic crossover distortion is greatly reduced through a patented circuit, coupled with a rigorous transistor-matching protocol. The H30 can be operated in bridged mode for 1000W, but some of the midrange magic disappears and resolution slightly diminishes. A great bargain in high-powered amplifiers. 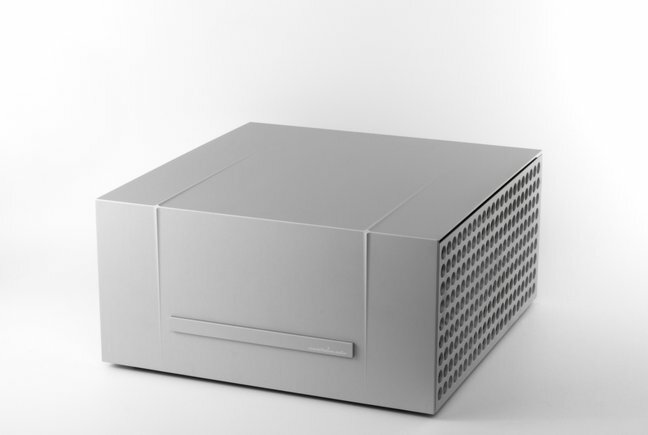 This monoblock is the most ambitious offering yet from Zesto Audio. All Zesto products are designed by George Counnas and built in-house. George favors tube technology, and the 300s reflect his current thinking on how to make tubes state-of-the-art today. 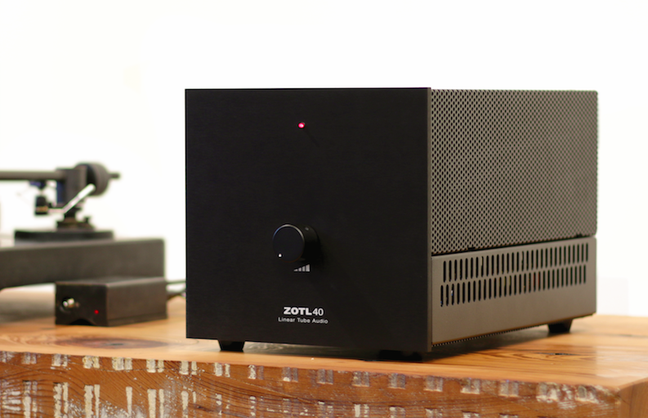 Besides being stylish and relatively compact, this amplifier delivers the sonic goods. Conservatively rated at 150W into 4 and 8 ohms, the Zesto 300 features pure Class A circuitry and uses six KT88s per monoblock. The amplifiers belie their rated power, and drive low-efficiency loudspeakers with ease. There is no sonic mystery that these are tube amplifiers; tonal colors are rich and full-bodied with a lifelike warmth that never devolves into softness or syrup. If anything, the amplifiers are supremely transparent and reveal an amazing amount of musical detail. 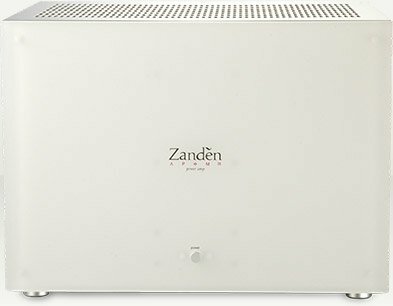 For JV, this large, beautifully built and finished, KT120-tube-based, 100Wpc stereo amplifier from celebrated Japanese manufacturer Zanden is one of the great surprises of this audio season. Why a surprise? First, though scarcely inexpensive, it is considerably less money than Zanden’s typical gourmet-audio offerings. Second, though completely tube-powered and tube-rectified, it has none of the image blur, dynamic laxness, ambient grain, and timbral heaviness of typical Class AB KT120-based push-pull tube amplifiers. On the contrary, it is exceedingly fast on transients, extremely hard-hitting on big dynamic swings, extraordinarily finely detailed (right up there with Soulution, Siltech, and Constellation in this regard), with taut bass that is virtually indistinguishable in grip, definition, and impact from that of much top-tier solid-state, and imaging and staging that are truly wall-to-wall. It is also capable of sounding “real” on any number of well-recorded discs no matter the type of music.